HEL on ICE DVD 4!! HEL on ICE DVD 4! !, originally uploaded by MsMonster. 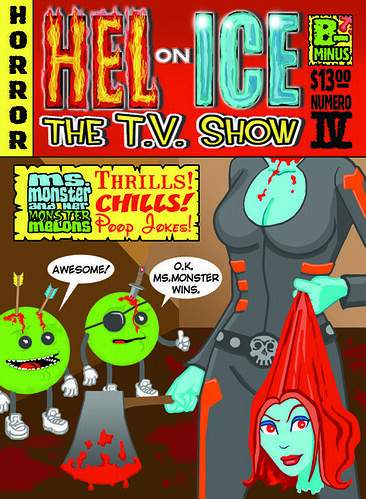 Hel on Ice DVD 4 will be here October just in time for Halloween! with Flying Serpent & the Devil Bat. Yup Craptastic just for you!